An easy to use 7.5cm x 4m sterile conforming bandage (which stretches and holds the padding layer in place). 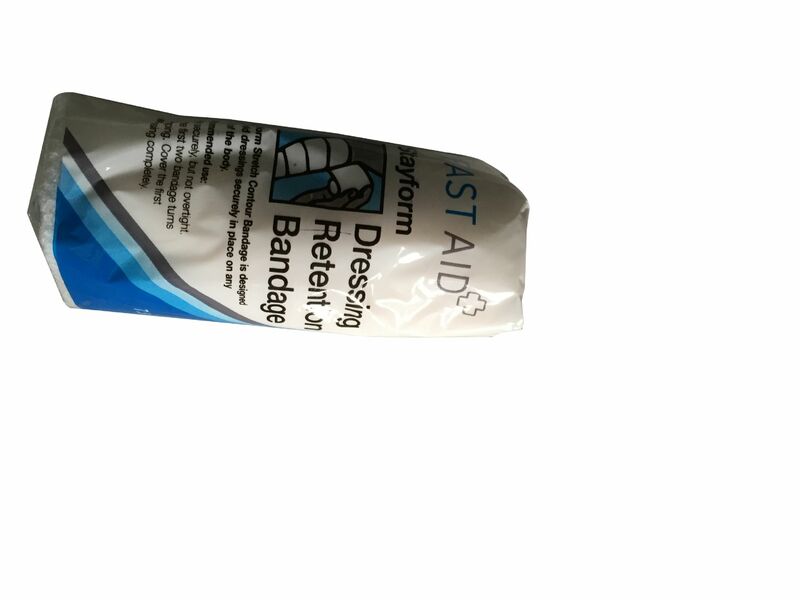 This conforming bandage should be used over a padding bandage layer. Ideal size for dogs.